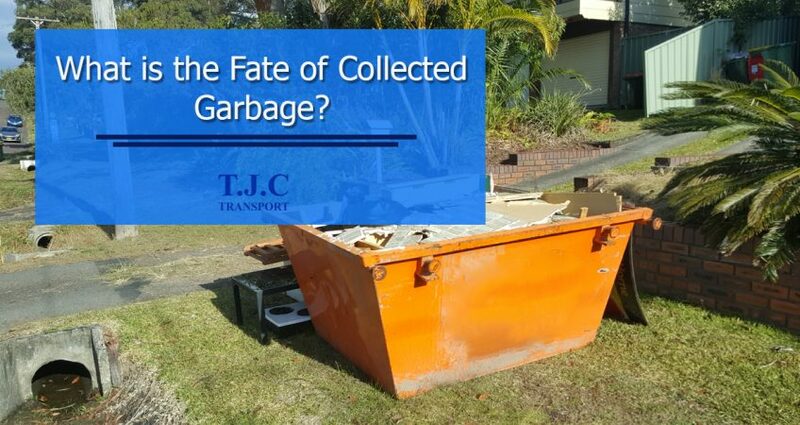 What is Done to the Collected Skip Waste? Ever wondered what is the fate of so much of wastes that we incur in our houses and industrial areas on a regular basis? If possibly there would not have been the processes of recycling or other waste management techniques then by now the whole earth would have become a dump yard and we would have suffocated by the waste materials. But thanks to the increasing technology and the people behind the idea of waste management, that our earth is free from the negative impacts of wastes if they are taken care of properly in an area. Sometimes, it might happen that people don’t know what to do with the garbage around or how to clean them; in cases like these, you have to hire a professional skip and waste managers to clean your surrounding of every waste and keep the area hygienic and clean. But again the question arises; what is the fate of these garbages that are collected by the skip hire company? Do they dump the waste again on somewhere else? Or do they permanently get us rid of the wastes on earth? In the case of landfill wastes, most of the times the wastes are a mixed form of everything from large and small pieces of wastes. 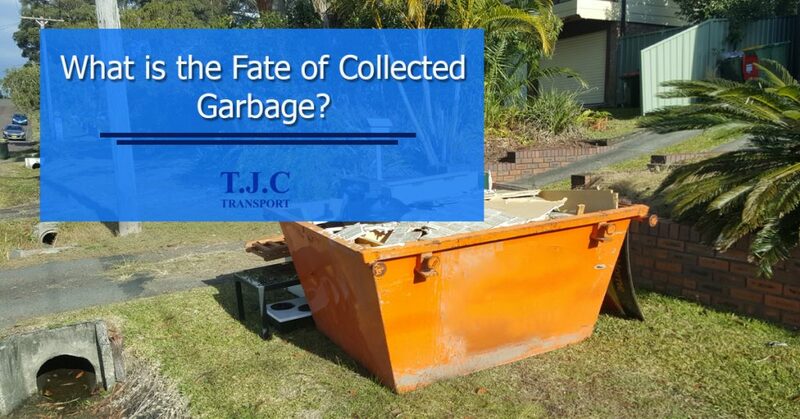 Obviously, they get mixed in the landfill sites and thus it becomes a bit difficult for the skip companies to separate them and then take them to “waste transfer station” for further processing. The type of waste collected and separated are known as waste streams. According to the kind of waste streams, the wastes are made to meet their respective treatment journeys. Some of them are recycled whereas some of them are gradually disposed of. The larger items are manually picked by the skip labourers for separate treatments. The remaining wastes are put in a ‘conveyor belt’ where the wastes get processed further. Another kind of waste sorting is the implementation of trommel and blowers which lets the debris to get separated and hereby blows the light items respectively. The remaining waste aggregates may require further processing and treatment to ensure that they get cleaned to whatever extent possible. The sorted wastes may need some kind of pre-processing before adhering to the next level of treatments. Like metals re stripped down to diminished pieces, plastics, cardboards and carpets are baled, hard plastics are separated to make the treatment process easier on the next level. The remaining waste is then collected from the waste stations by haulage operators or other waste management companies for further proceedings. Some of these do recycle the wastes whereas some may do up with more processing and treatments to make them cleaner. Generally, the aggregate wastes are considered for building construction work where they are grinded according to the needs. The wood wastes are sold to the wood recyclers. The papers and cardboard end up in paper mills for processing of new paper or card. Metals are fated at metal yards and the scraps are separated and recycled to form new products. Thus, technically we can say that the wastes that are collected straight from the landfills might not be recycled by the waste stations or the skip companies but they go through so many treatment processes that they end up being recycled at one point of time. So, we should always hire skip companies for managing our wastes to provide them with a beneficial fate. The landfill wastes or the household wastes are indeed dangerous both for our environment and human health. They lead us to such health hazards which are very serious at times. Also, the growing microorganisms on long uncleansed garbage possess a serious threat to our environment. They can give rise to various diseases in humans and even other animals living nearby. So, it is very important that we make sure our wastes are taken care of properly and the dump yards or dustbins in our locality are cleaned regularly to avoid any further environmental or health hazard. Furthermore, nowadays, the option for cheap skip hire has made this process easy and affordable for those who think wasting money on wastes is a waste; literally! You don’t have to spend too many bucks to get your area cleaned, and a minimum amount of money is something we all can bear in exchange to a healthy environment and healthy us. So, the next time the wastes gets accumulated around your living or working place, make sure you manage them properly and allow the skip hire companies to take them away so that they can treat them or recycle them to free our environment of the negative impacts of the garbage.